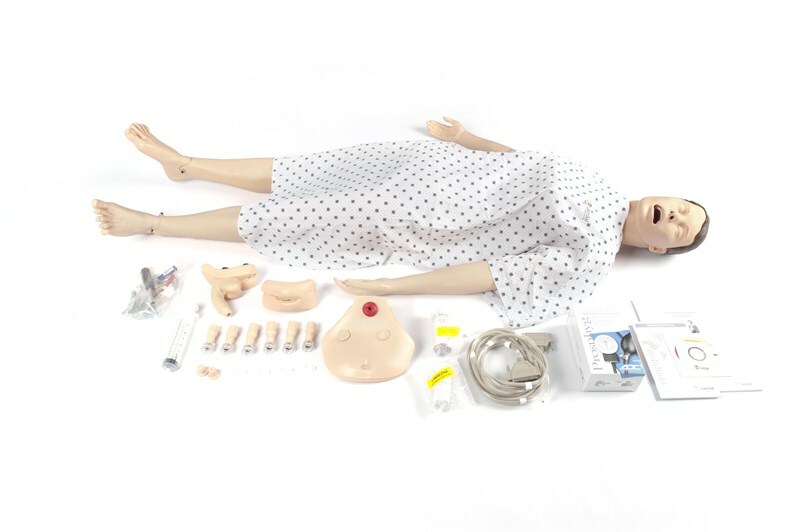 Please note: A SimPad PLUS System is required for operation of the Nursing Anne SimPad Capable. SimPad PLUS Systems are sold separately. See the SimPad PLUS System page for more information.